We are counted amid the quality-centric organizations and thus source the inputs only from the trustworthy sources. Also, these raw materials are checked against varied quality parameters. With excellent and reliable shipping facilities, our team delivers the product range in the dedicated time period. Dehydrated Black Lemon Powder is made by dehydrating of Fresh Lemon with Unique Technology. Appearance - Dehydrated Black Lemon Powder free from hard lumps & extraneous matter. 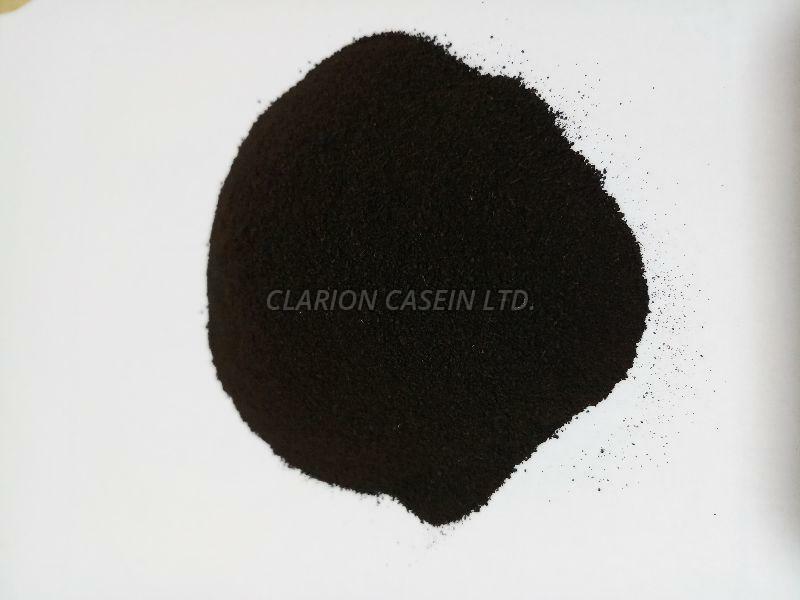 Application - Dehydrated Black Lemon Powder is used in Blending in spices, For making Lemon Tea, For making Rice Biryani, Meat dishes, Roasted Chicken, Fruit Salads, Jamfjellies, Deserts confectionary products, Bakery products, Weaning Foods, Namkins foods for the citrus taste Recommended use of product within One Year.